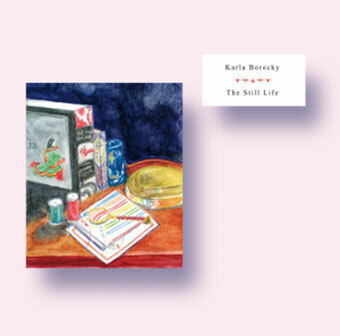 Karla Borecky’s long-awaited second album. In between her work with Idea Fire Company, she has been slowly building a new repertoire of solo piano pieces. Lines of blue sadness, red memories, and green dreams, stitched with charm and care. First Edition of 300. Comes with color bookmark with illustrations by Borecky.